So creative and swoon-worthy, right? 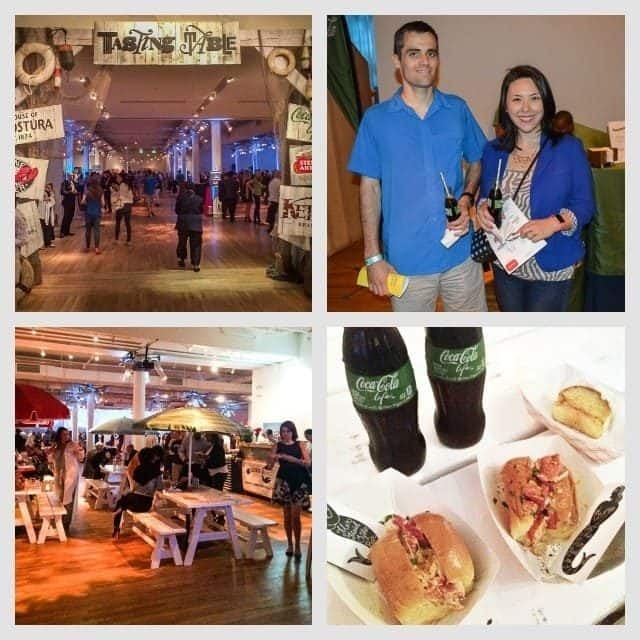 I was invited to attend this year’s Lobster Rumble by Coca Cola Life, who was one of the sponsors for the event. I only drink soda occasionally, but when the craving strikes Coca Cola Life is legitimately my favorite. I first tried it last summer and was instantly a fan. It’s sweetened with a mix of stevia and cane sugar so it has less calories than your usual cola but still has good flavor. There were nearly 30 different rolls and my husband Pete and I made sure to try every. single. one. I mean, we couldn’t not try all of them. 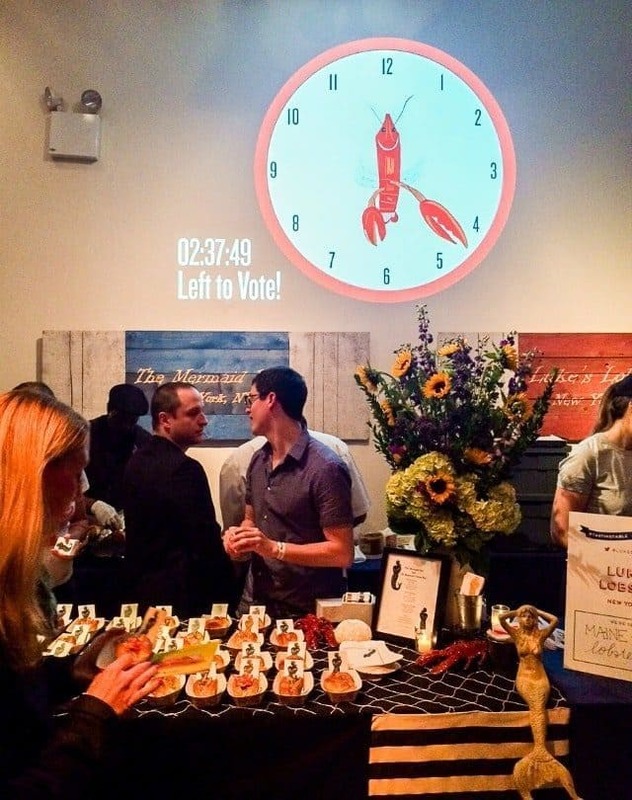 It was our duty to decide who we would give our vote to as the best lobster roll of the night. 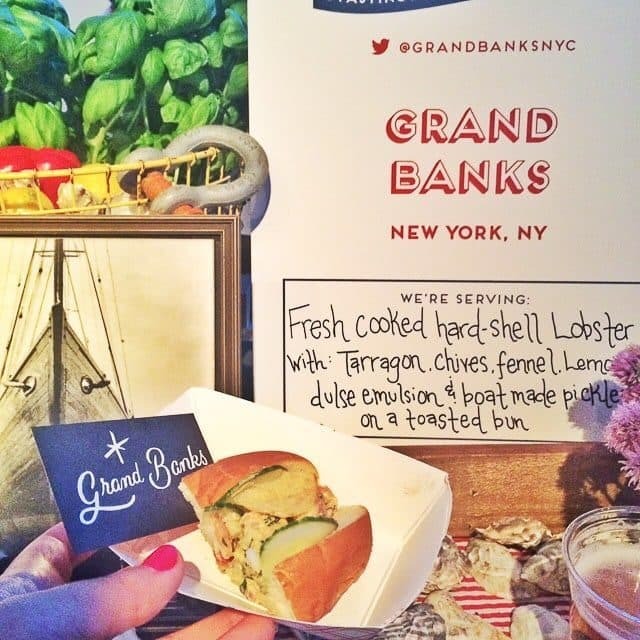 The lobster rolls totally ran the gamut in terms of preparation. Some were totally classic, either hot with melted butter or dressed in a little mayo and lemon juice, while some of them had unusual twists to them, like Moroccan spices or as a Lobster Roll BLT. My personal favorite was having a preparation somewhere in the middle. More flavors going on than just mayo or butter, but nothing too crazy. The winning lobster roll for me that fit that description is pictured below on the top left, from the Mermaid Inn. 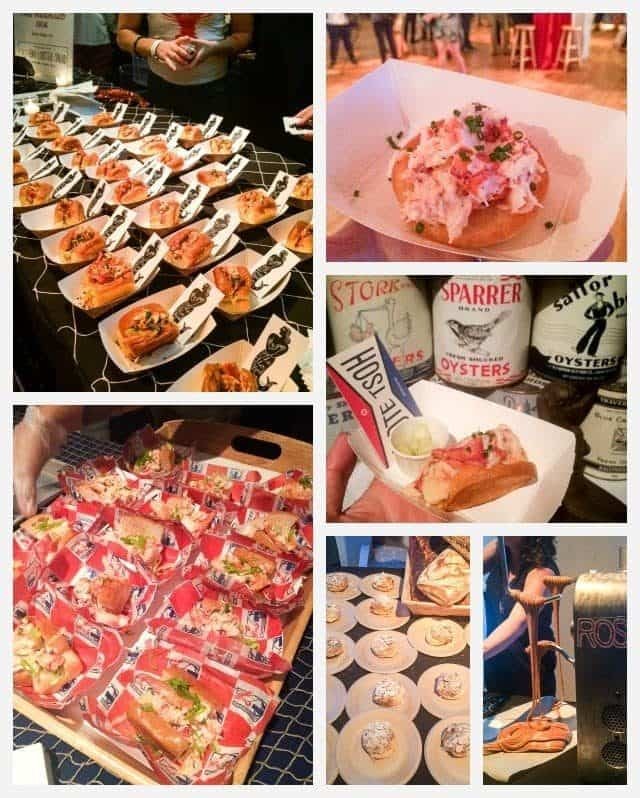 Top left: My favorite lobster roll of the night, from Mermaid Inn. Top right: Another one of my favorite lobster rolls, served in a way I’ve never seen before. Bottom left: Another favorite. 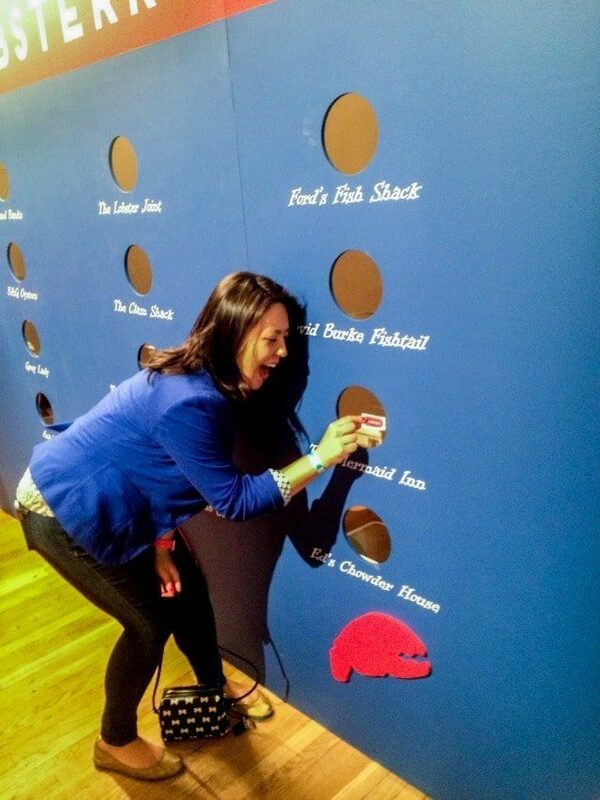 Cold lobster rolls are my preference! Middle right: The Editor’s Choice for winner of the night, from Thames Street Oyster House. Bottom right: A couple desserts from the evening, on the left is a treat from Sullivan Street Bakery and on the right is fresh saltwater taffy made by a machine whose name is apparently Rosie. 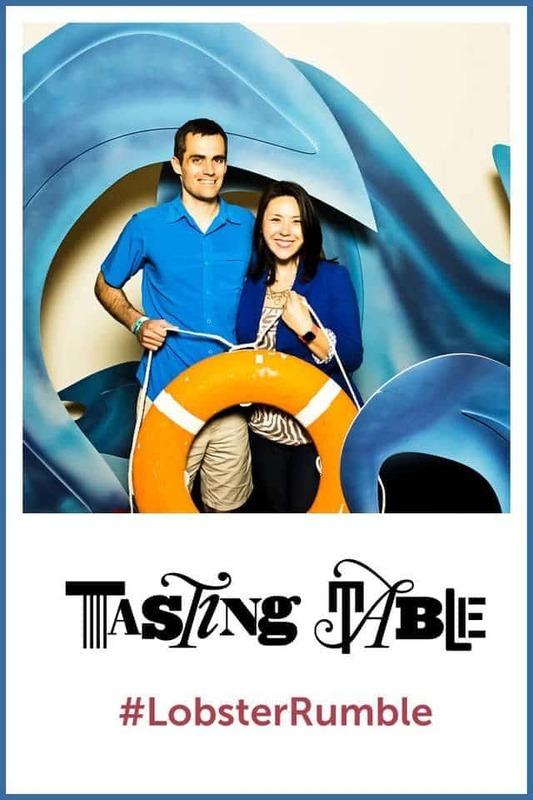 Pete and I capped the night off with a little photo booth shoot, which I have to say I always love. Thank you to Coca Cola Life for inviting me and for providing a perfect drink pairing for a summer-themed night! 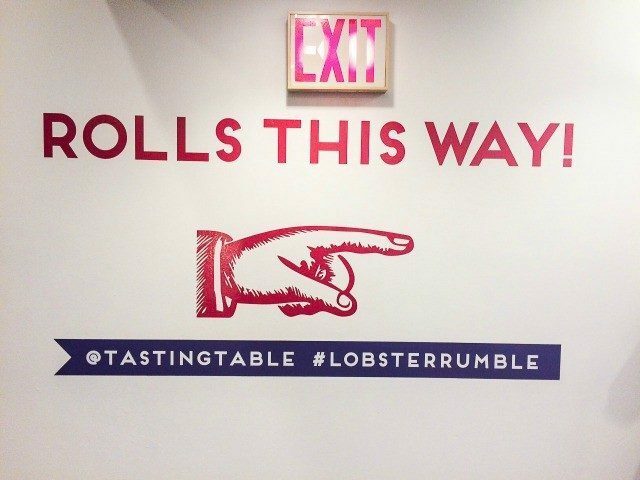 Hope you enjoyed my recap of the Lobster Rumble, and here’s to great summer eats and drinks! 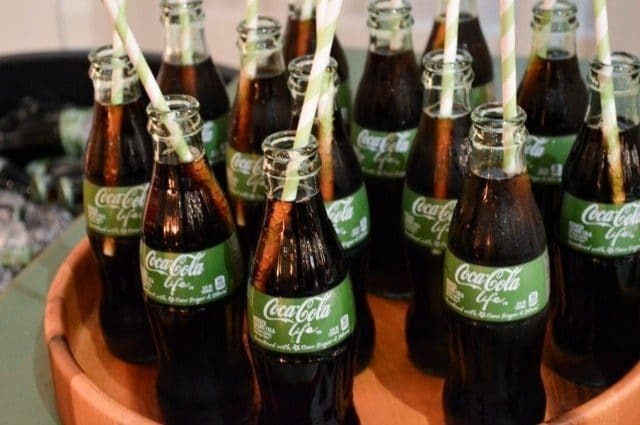 Disclosure: I have partnered with Coca Cola life for this event and post. All opinions are always my own. 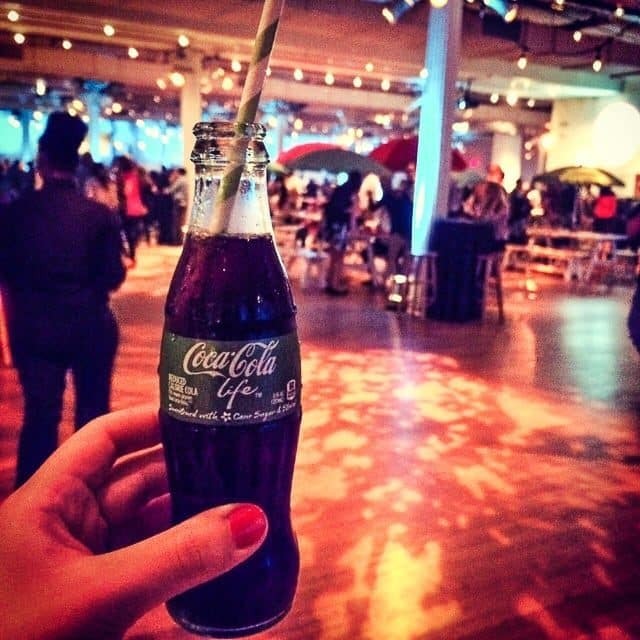 Follow Coca-Cola life on Instagram and Twitter for fun summery posts and tweets!